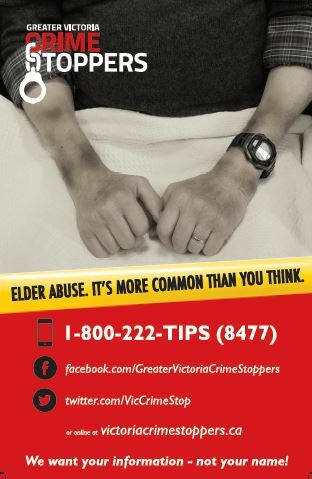 Domestic elder abuse usually takes place in the older adult’s home or in the home of the caregiver. The abuser is often a relative, close friend, or paid companion. Illegal or improper use of an older person’s funds, property, or assets. This includes forging an older person’s signature, stealing money or possessions, or tricking an older person into signing documents that transfer funds, property, or assets.